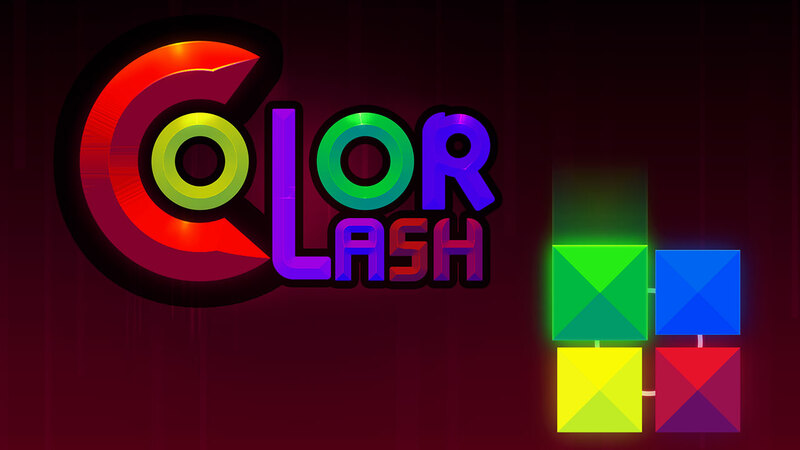 Description : Color Clash is a most classic game of the color matching game. 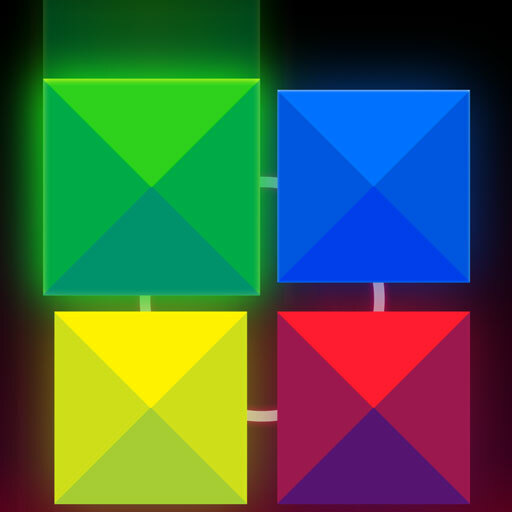 Your mission is to match the color blocks as many as possible to complete the level. 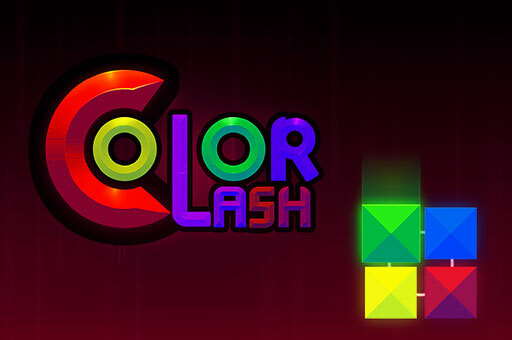 Color Clash is the most addicting color match game, just swipe the screen to move the colored shapes. It's easy and fun to play but challenging to master. 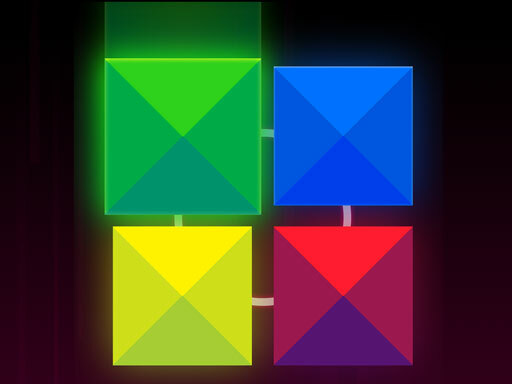 Download now and you will love this game.